The scenery in Yosemite attracts a lot of people but some of them want to get a bit more personal with the rocky landscapes. 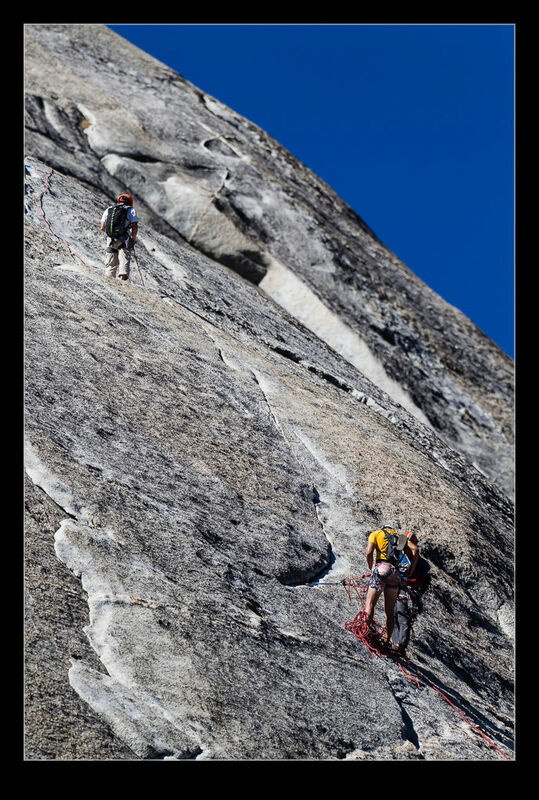 Climbing is very popular and, when you stop to take a look around, a quick look up may well reveal a few brave fellows scaling the heights. I initially didn’t notice a group above us at one of our stops but then I saw someone else looking up and took a more detailed peak myself. I saw some people up on a ridge and only then noticed some people lower down on the face of the rocks as they descended. The long lens doesn’t quite give you the impression of their height but I assure you they were a long way up. 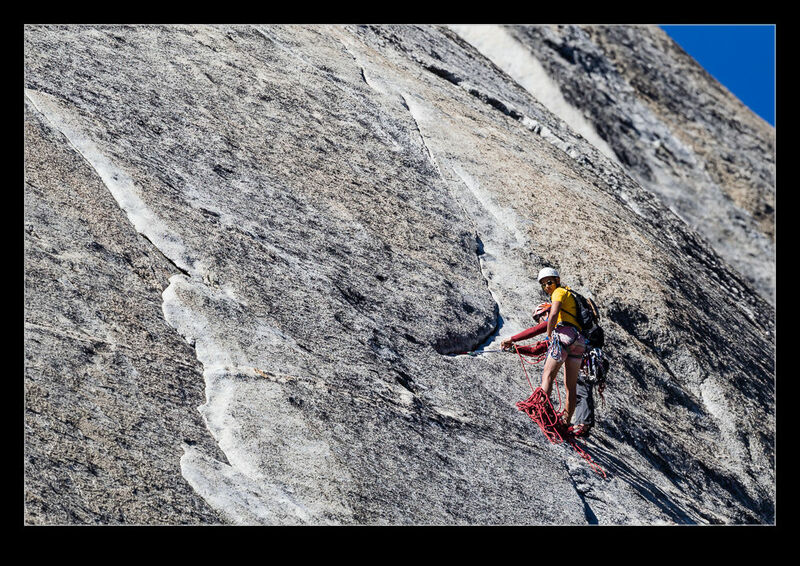 This entry was posted in sport, Travel and tagged california, climbing, rock, sport, yosemite. Bookmark the permalink.